Manta is an Unmanned Autonomous Vehicle (UAV) that is equipped with a particle counter and an ozone monitor. 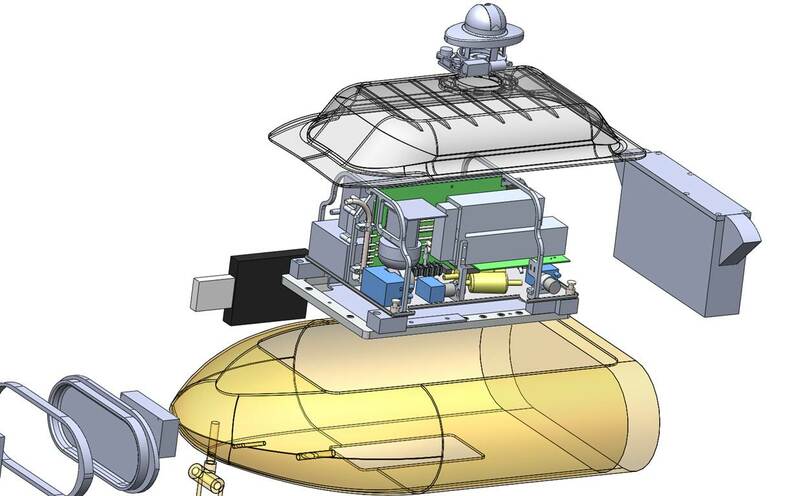 This AUV is capable of takeoff and landing from a ship giving the user a much larger range for more data to be acquired. With a flight time of at least 5 hours and a cruise speed of 70 knots the Manta is a very useful tool in atmospheric science.